The market typically cools during the summer and this July was no exception. In its most recent news release, the Real Estate Board of Greater Vancouver said that last month’s sales were 29 per cent below the 10-year July average. Summer means kids are out of school and adults take time off. The pace of life slows and buying a home is less of a priority. Sellers have two courses of action in this situation. One: accept that the market is slow and wait until fall in anticipation of a stronger market. Or two: make buyers an offer they can’t refuse using the pricing strategy I outline here. 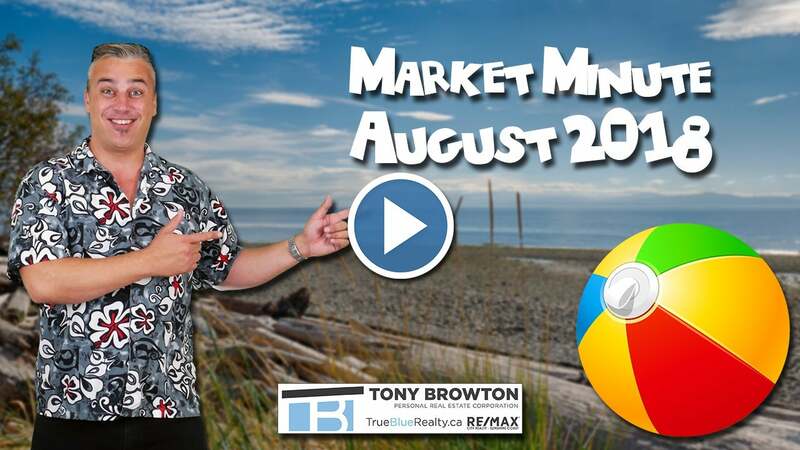 Our Sunshine Coast market was already soft and this summer, it’s slowed even further. If you’re not working with a Realtor, ask me about my marketing and pricing strategy that’s designed to sell your home as quickly – and for as much money - as possible, regardless of the market.